Whether your vehicle is a late model, a classic, or a commercial, Apex can repair or manufacture parts for your. Our AA approved workshop can undertake all types of vehicle repairs. 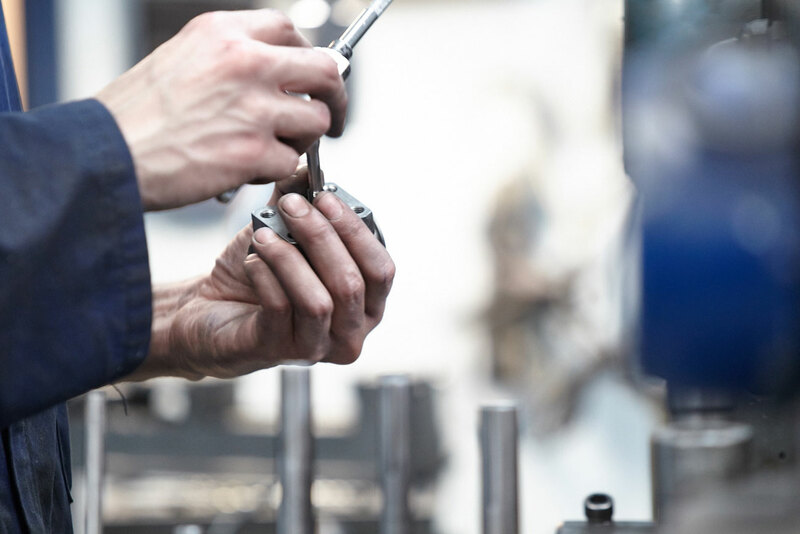 Our aim is to repair or manufacture parts with the quickest turnaround time possible. 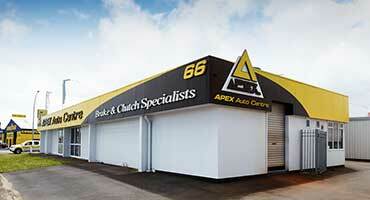 Our AA approved workshop can undertake all types of vehicle repairs. We are manufacturers of Automotive, Commercial, Marine and Industrial control cables. Locally assembled & Same Day Service. We can provide you with Brake Shoes, Brake Servicing as well as Sleeving, Sleeving and Reconditioning of your Brake Cylinders. 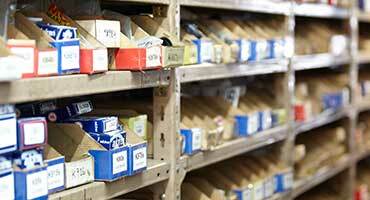 We have a large inventory of parts including Exchange Brake Master Cylinders, Hydraulic Brake Kits and Seals and more. We have Hose and End fitting in stock, this along with Brake Hose Crimping Press lets us supply brake hoses for almost any vehicle-type. 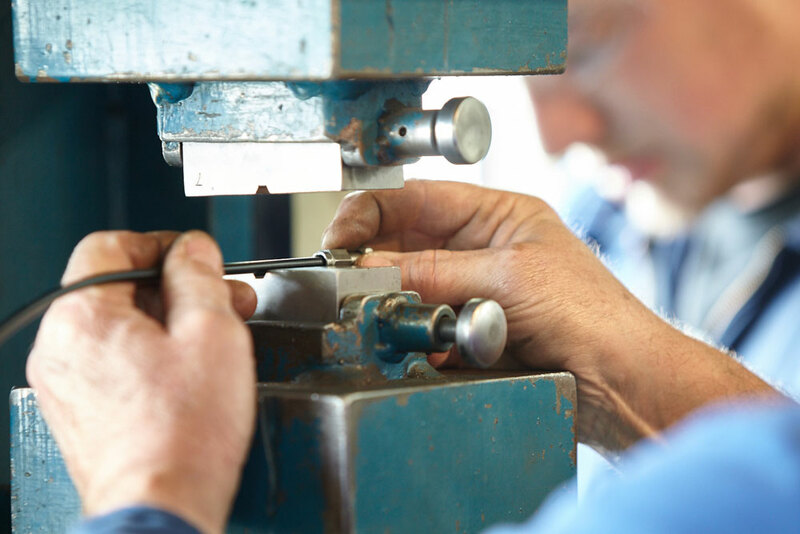 Whether your car is a late model or a classic, Apex can repair or manufacture brake and clutch parts for you. Apex Auto Centre is a Hamilton based company who are the specialists for hard to source cables, brake parts & hoses – cars, motorbikes, trucks, agriculture & industrial. 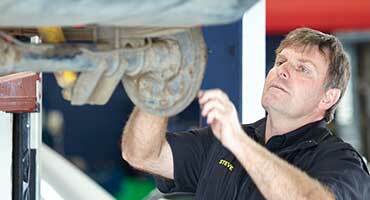 Our AA approved workshop can undertake all types of vehicle repairs. 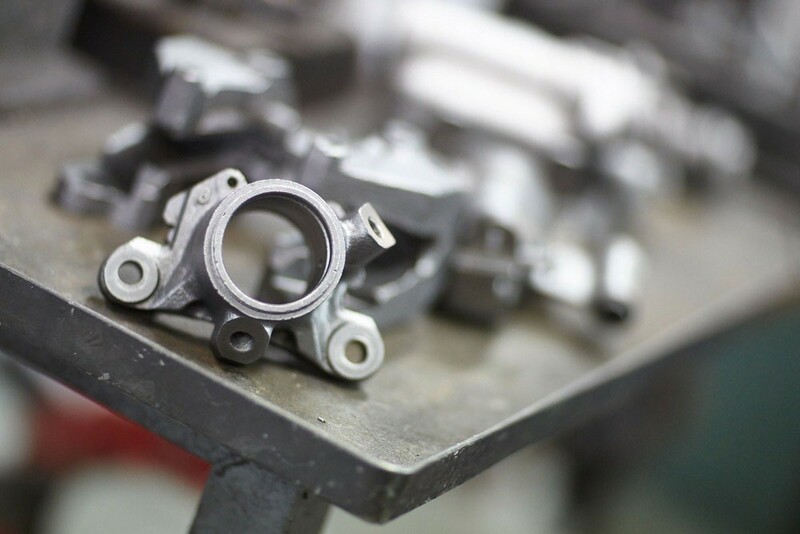 Our aim is to repair or manufacture parts with the quickest turnaround time possible.